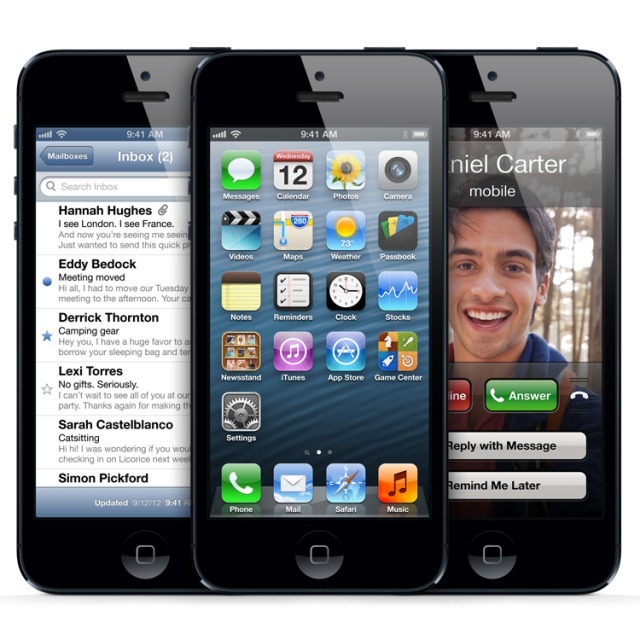 The Verizon iPhone 5 has been confirmed to be unlocked and working on GSM 3G networks, even if the phone was sold on contract. This means that any user with a nano-sim can place his sim into the Verizon iPhone 5 and use it on a GSM carrier like AT&T. I can confirm that the Verizon iPhone 5 is indeed GSM unlocked. Even though I bought an iPhone 5 from Verizon under contract, I was able to cut down my AT&T Micro SIM, and use it in my Verizon iPhone 5 to pick up an AT&T signal. By doing so, I was able to hop onto AT&T's HPSA+ network, or "4G" as they so ridiculously name it. It is not possible to get AT&T LTE however, due to differences in the frequencies that the carriers operate on. This is great news for those Verizon iPhone 5 owners who often travel the world.